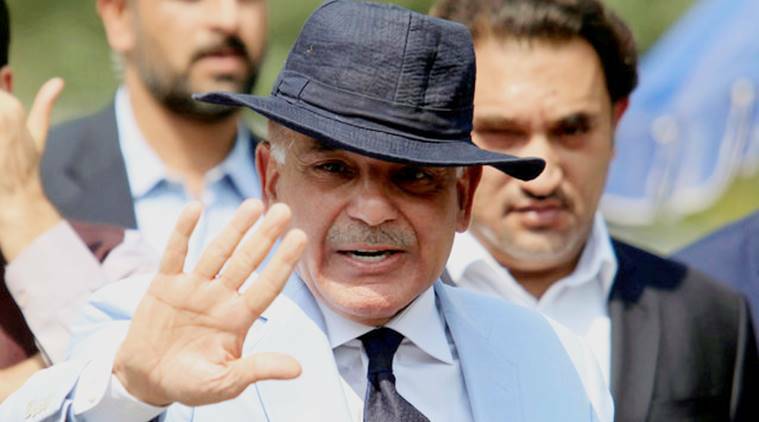 LAHORE: The Pakistan People’s Party (PPP) has condemned the arrest of Pakistan Muslim League-Nawaz (PML-N) President Shehbaz Sharif by the National Accountability Bureau (NAB), terming it “an act of revenge”. NAB on Friday arrested the former Punjab chief minister in the Rs 14 billion Ashiana-i-Iqbal Housing Scheme case. He was detained by the anti-graft body at the accountability body’s Lahore office following a hearing in the Punjab Saaf Pani Company. PPP Chairman Bilawal Bhutto-Zardari opined that the arrest of the opposition leader will send a wrong message to the world. PPP senior leader and former opposition leader in the National Assembly, Syed Khursheed Shah and Sindh Minister for Local Bodies Saeed Ghani, in their separate statements also condemned the Shehbaz’s arrest. “The government is taking such actions due to its failures in the 100-day plan,” Shah added. Saeed Ghani said detention of Shehbaz Sharif in Ashiana Housing scheme scam after he was summoned in the Saaf Pani case is not fair, adding that arresting the PML-N president will make NAB controversial. Ali Raza Abidi, a former MQM MNA from Karachi, claimed that the arrest would help the PML-N “win the upcoming by-elections in Punjab” with ease. Meanwhile, PML-N leader and former Punjab law minister Rana Sanaullah said that the arrest of former Punjab CM was a case of political victimisation ahead of by-polls in the country. Rana Sana Ullah, a member of National Assembly, said that the detention of Shehbaz would affect the results of upcoming by-elections. The by-polls in the country on the vacant seats of provincial and National assembly are scheduled to be held on October 14. Former minister and senior PML-N leader Ahsan Iqbal called the arrest “an attack on democracy”. Awami National Party (ANP) President Asfandyar Wali suggested that the ruling party should refrain from acts of personal vendetta. Expressing shock over the arrest, he maintained that there should be across the board accountability against corruption.